Weld is a little off the beaten path as far as Maine tourism goes, but the scenery in and around its dramatic Tumbledown Range is not to be missed when fall comes around. 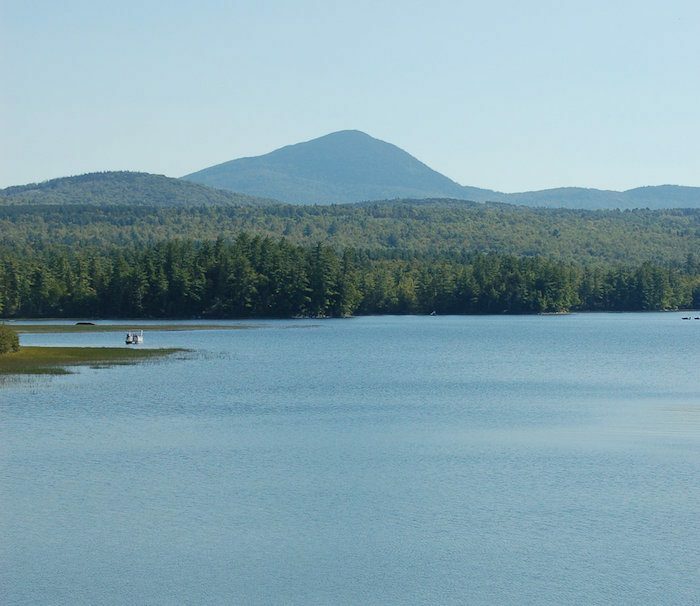 For a nice low key run, the 16-mile bike path around Webb Lake offers up good views of the lake and mountain at an easy elevation. On a more ambitious run, you might try a trail or two in Mount Blue State Park. Footing can be tricky and the elevation can be challenging, but the views in this lesser travelled zone are a treat not many tourists get to experience.